The Dodge Journey has made the spacious third-row seating standard on all models to allow up to seven passengers total. 2018 brings its model lineup down to only four models: the SE, SXT, Crossroad, and GT. All models except for the Crossroad comes with the option of adding a Blacktop Package with features like 17-inch aluminum wheels, gloss black exterior mirrors, grille and fascia applique, black roof rails, and a bump up to 19-inch aluminum wheels for the SXT and GT models. To learn more about this SUV read on! What are the standard security and safety features? 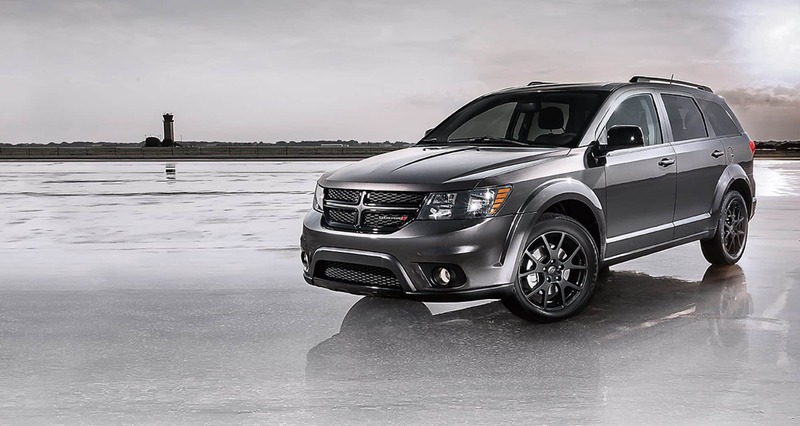 40 unique safety and security features are available to the Dodge Journey. Some of these features would be electronic roll mitigation and brake assist, electronic stability control with all-speed traction control, a LATCH child seat anchor system, rear parking sensors on a large rearview camera display, and many more. Additionally, all models come with a three-row set of airbags with a multistage front passenger set up as well. Extra features can be found in packages or upper level trims too. How many features come standard? With four trims the Journey is now able to better spread out its features and give more for less. 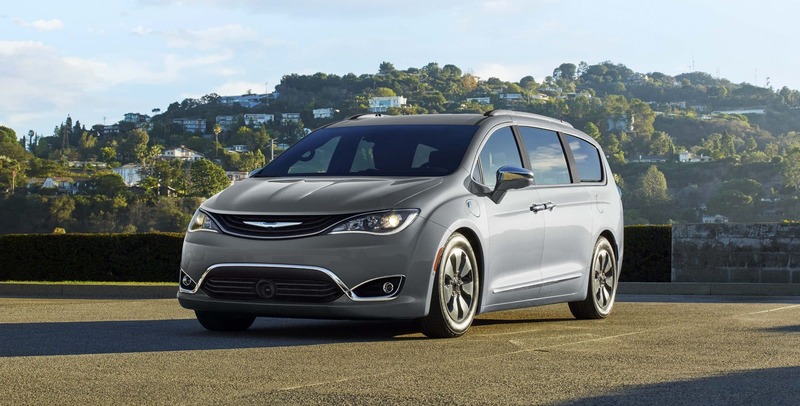 The first trim is the SE with standard features like a height-adjustable driver seat, dual-zone climate control, 60/40-split second-row seats, 17-inch steel wheels, a 4.3-inch touchscreen, and keyless ignition and entry. Multiple optional packages are available at this entry trim level including the Connectivity package, the Popular Equipment package, and even the Comfort/Convenience package. The second trim, the SXT comes with all of the Connectivity package contents as well as all of the Popular Equipment package contents, and 17-inch alloy wheels. Additionally, the SXT is able to add the 8.4-inch Uconnect Touchscreen package and the SXT Premium package. The Crossroad trim adds the 8.4-inch Uconnect Touchscreen package, 19-inch alloy wheels, and the option to also add heated front seats, leather upholstery, a six-speaker stereo system, a sunroof, navigation, or even the Driver Convenience package. The last trim option is the GT with remote start, a security alarm, 19-inch alloy wheels, a premium stereo system, heated front seats, and a heated steering wheel. This trim is also able to add any of the Crossroad's available packages as well as a Trailer Tow Prep package. Two engine options are available to the Dodge Journey. The SE, SXT, and Crossroad trims all come with a 2.4-liter inline-4. This engine is ready to go with 173 horsepower and 166 lb-ft of torque. The second engine comes standard on the GT but is optional to the SE, SXT, and Crossroad. This second engine is a 3.6-liter V6 with 283 horsepower and 260 lb-ft of torque. The first engine is only available in front-wheel drive, where the second engine has the option of front-wheel drive or all-wheel drive. Both engines are matched with an automatic transmission, whether it is the four-speed or the six-speed. The Journey is perfect to easily and comfortable seat your whole family for wherever you need to go. Whether its a trip to the store or a roadtrip three states over to visit family, the Journey is ready for everything.